Advocates Coalition for Development and Environment (ACODE) is an independent public policy research and advocacy think tank based in Uganda working in East and Southern Africa. ACODE was first registered in 1999 as a Non-governmental organization (NGO). In 2004, the organization was incorporated as a company limited by guarantee and without having a share capital. ACODE is one of the most dynamic and robust regional leaders in cutting-edge public policy research and analysis in a range of areas including governance, trade, environment, and science and technology. ACODE has, for the last four consecutive years, been ranked in the Global Go To Think Tank Index as one of the best think tanks in Uganda and one of the top think tanks in the world. Think Tanks in Africa continue to play a major role in policy development and implementation. The Advocates Coalition for Development and Environment (ACODE) has been ranked 23 out of 92 Top Think Tanks in Sub-Saharan Africa and 29 out of 90 globally with Best Advocacy Campaign in the 2015 Global Go To Think Tank Index Report (TTI), led by the University of Pennsylvania through its Think Tanks and Civil Societies Program (TTCSP). ACODE is non-partisan and independent and therefore does not align with any political party or political organisation. However, given the direct relationship between development policy and politics, we believe that our work is political and it must stand for certain political causes of a bi-partisan nature. Such causes are legitimate issues of research interest so long as they are defined on the basis of constitutionalism, the rule of law as well as national and regional interests as expressed in the relevant treaties, strategy documents and declarations. ACODE's work is based on three broad programmes areas: Environmental Democracy, Peace and Democracy, and Innovation and Biotechnology Policy. Our core business is to undertake advocacy-driven public policy research and analysis on contemporary and emerging public policy and governance issues that have a significant impact on national development. The Uganda National Land Policy (NLP) Implementation Action Plan is a deliberate resolution by the Government of Uganda to address major challenges that have hindered the implementation of land reforms, thereby impeding the optimal utilisation of land for socio-economic development and transformation. 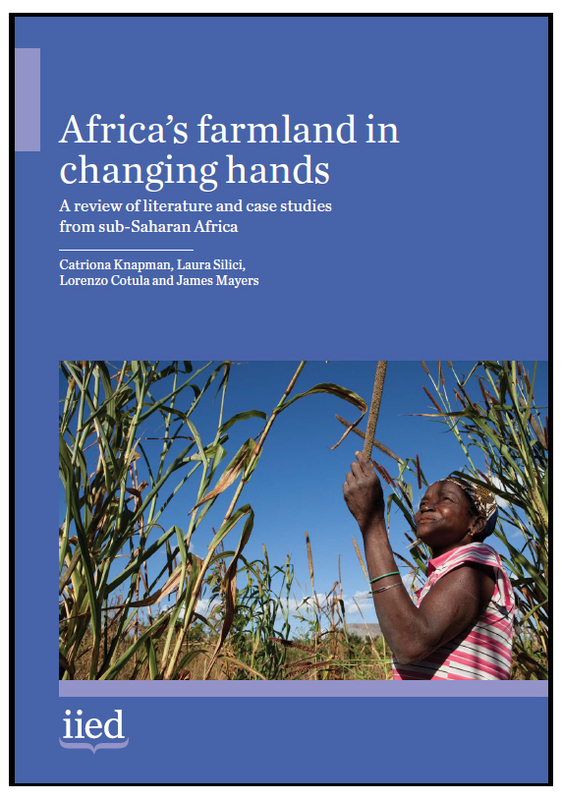 Although successive post-independence governments have made numerous efforts to streamline land governance and reconfigure the role of land in national development, the majority of these efforts have failed to address underlying issues and have thus remained unimplemented to date. Compulsory acquisition is the power of government to acquire private rights in land for a public purpose, without the willing consent of its owner or occupant. This power is known by a variety of names depending on a country’s legal traditions, including eminent domain, expropriation, takings and compulsory purchase. 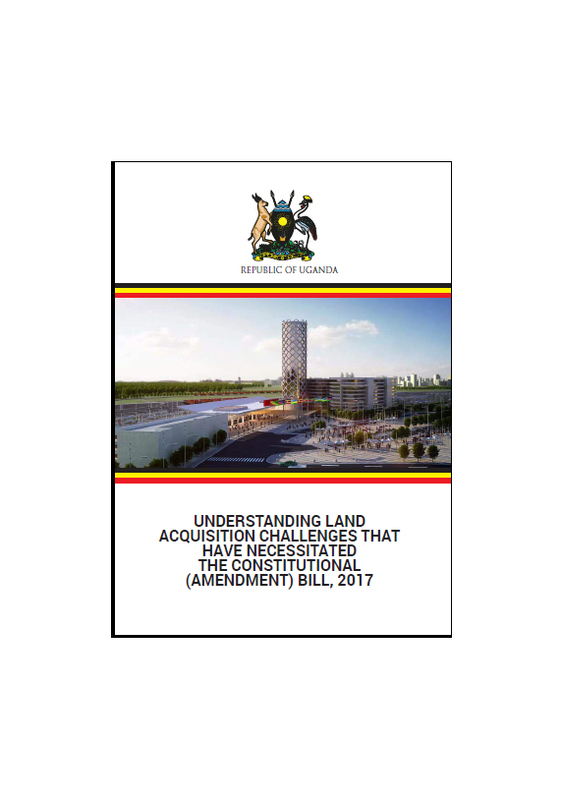 The constitution and enabling legislation in Uganda, as in many other countries, empower the government to acquire land in the public interest. Under Ugandan law a person whose land is identified for a public purpose must be compensated fairly, promptly, and prior to the acquisition of the property. The ways in which people obtain land in Uganda are changing fast. Land that used to be secured through inheritance, gifts or proof of long-term occupancy is now more commonly changing hands in the market. Those with wealth and powerful connections are frequently able to override local rules and gain access to land at the expense of poorer individuals. Government-backed agribusiness investors receive large areas of land with benefits for some local farmers who are able to participate in the schemes, while other smallholders see their land access and livelihoods degraded. Property rights economically empower women by creating opportunities for earning income, securing their place in the community and ensuring their livelihoods. When women are economically empowered, it spurs development for their families and communities. Property Rights and Gender in Uganda: A Training Toolkit seeks to strengthen understanding of property rights for women and men as equal citizens. A constitutional amendment bill has been tabled before Parliament with the primary aim of overhauling the Constitutional Right to Protection from deprivation of property (Article 26). 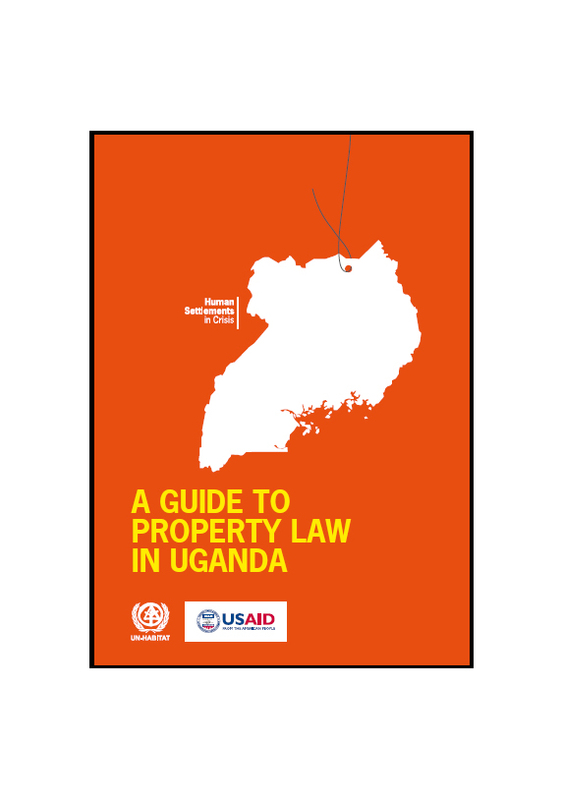 This guide has been written as an information resource for government officials, community leaders, humanitarian aid workers, judges, lawyers and others whose responsibilities include upholding land and property rights in Uganda. It outlines the main provisions of Uganda’s constitutional and legal framework and the protection these provide to property rights. It briefly outlines the historical background to existing land tenure relations, describes the constitutional provisions relating to land in the 1995 Constitution and sets out the main provisions of the Land Act 1998. In northern Uganda, common grazing lands are central to village life. While nominally used for grazing livestock, communities also depend on their grazing lands to collect basic household necessities such as fuel, water, food, building materials for their homes, and traditional medicines. 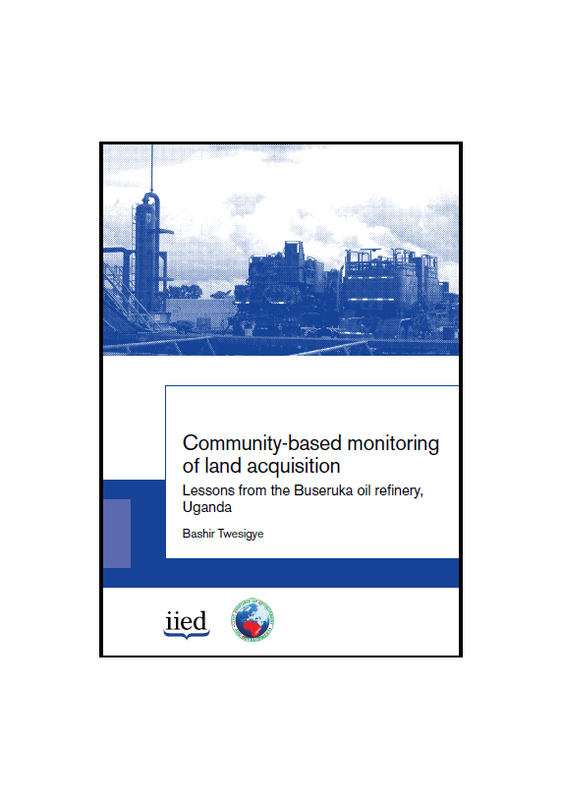 Yet growing population density, increasing land scarcity, weak rule of law, and the 1998 Land Act’s legalization of a land market have created a situation of intense competition for land in northern Uganda. Food security in Uganda relies mainly on access to land and security of tenure. Land governance is marked by the contradiction between relatively progressive legislation and only partial implementation. Institutions that have to deal with land administration and land disputes, such as customary authority systems, local government, and special courts for land justice, have weakened in the last years. Women’s position with respect to land and inheritance also remains weak, both legally and in practice, undermining their livelihoods and status in society.